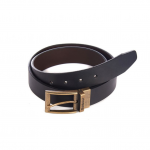 Part of the NEW Dickies Pro collection range, this completely metal free cotton mix belt with its simple yet contemporary design is the perfect choice to compliment any pair of workwear trousers. 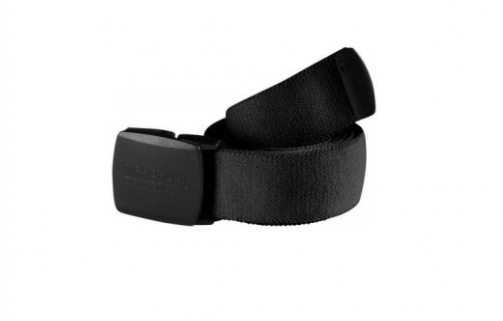 The Laser logo ‘Dickies Workwear’ design on a YKK Plastic adjustable buckle and tailored in a fabric blend of 70% cotton make this Dickies Pro Belt a must have extra to ensure comfort at work. 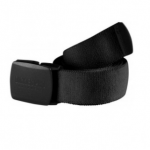 Like this Dickies Pro Belt – Black? Why not check out our other Dickies products?